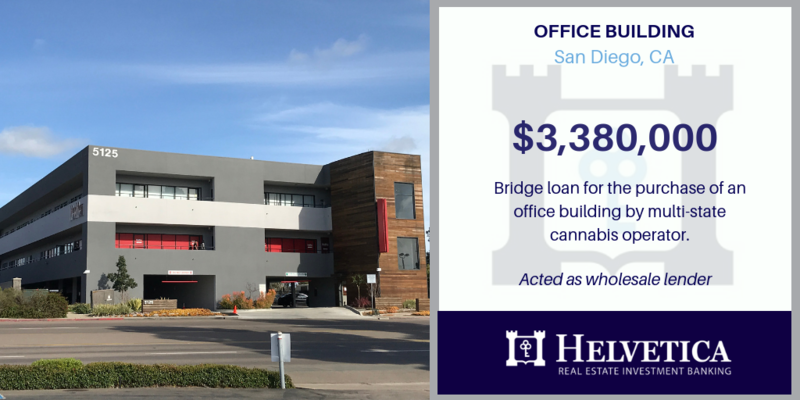 SAN DIEGO, CA - Helvetica funded a $3,380,000 purchase loan secured by an office building in San Diego, CA. The property was occupied by a licensed cannabis dispensary. The borrower was a multi-state cannabis operator soon to be listed on the Canadian Stock Exchange. A complicated corporate structure, large net losses, and cannabis dispensary use prevented this borrower from obtaining bank financing. 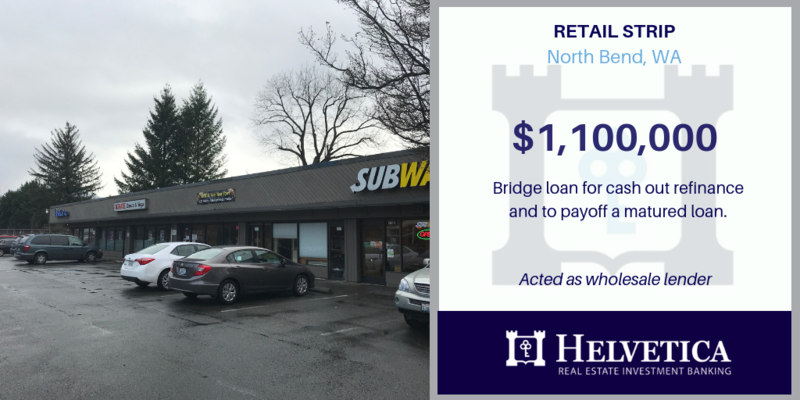 NORTH BEND, WA - Helvetica funded a $1,100,000 bridge loan secured by a strip retail center in North Bend, WA. The borrower needed a quick close to payoff a matured loan and get cash out to pay for improvements on another property owned. The property was 100% occupied. Excessive bank paperwork, prepayment limitations and time constraints prevented the borrower from obtaining a conventional loan. 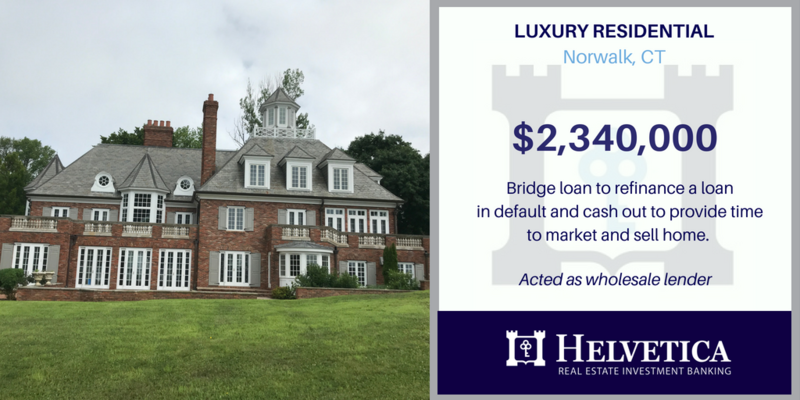 NORWALK, CT - Helvetica funded a $2,400,000 bridge loan secured by a luxury single family home, in a private coastal community in Norwalk, CT. The borrower needed a quick close to payoff a defaulted loan and get cash out to pay for recent renovation expenses. The property was vacant and listed for sale. Inconsistent income, a loan default, poor credit and vacancy prevented this borrower from getting bank financing. 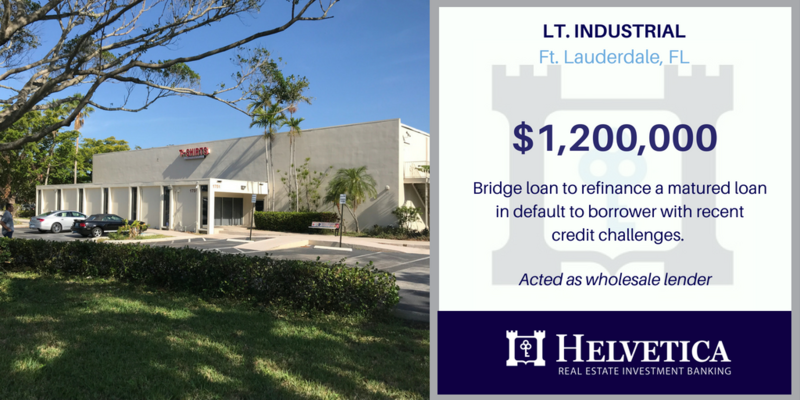 FT LAUDERDALE, FL - Helvetica was approached by a broker in search of a 50% LTV bridge loan for their client, who needed a quick close on a cash out refinance. The borrower owned a light industrial property in Fort Lauderdale, FL that was owner occupied and owned free and clear . The borrower was the victim of recent identity theft creating chaos in his personal and business finances and resulting in a very low poor credit score. Banks were unwilling to lend. 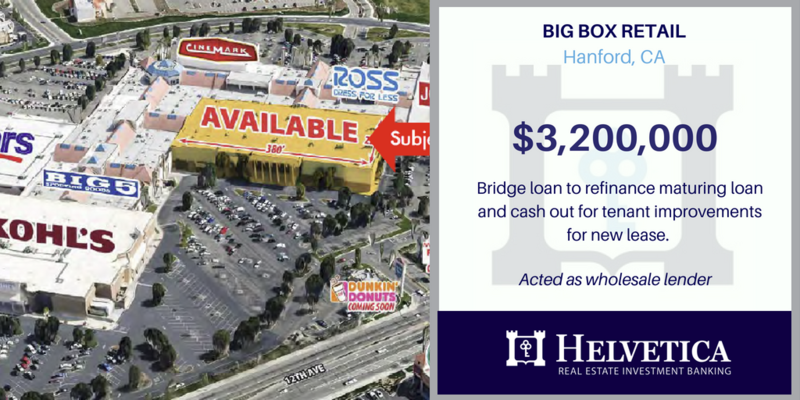 HANFORD , CA - Helvetica funded a $3,200,000 bridge loan on a three unit, vacant, big box, retail building in Hanford, California. The latest transaction to grace the Helvetica closing table was a cash out refinance, brought to us courtesy of a local commercial mortgage broker. The broker partner contacted Helvetica, on behalf of his client, who was seeking to refinance their existing debt that had recently matured as well as obtain cash out to perform tenant improvements and pay for leasing commissions. 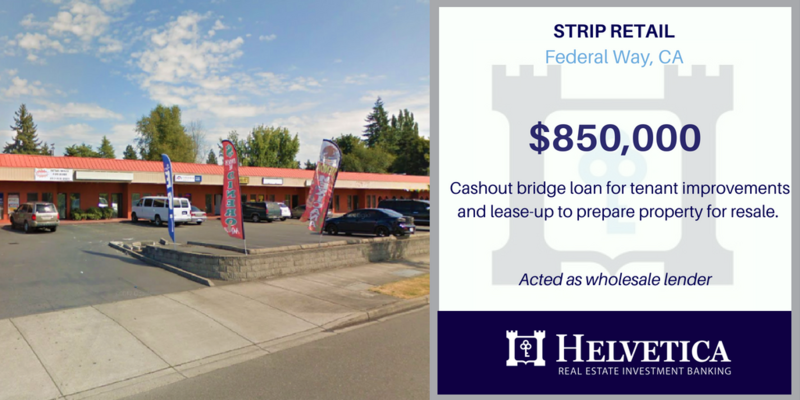 SEATTLE, WA - Helvetica funded an $850,000 broker originated bridge loan to refinance a retail strip center in outside of Seattle. The borrower was in need of a cash out refinance to pay off maturing debt and make property improvements. 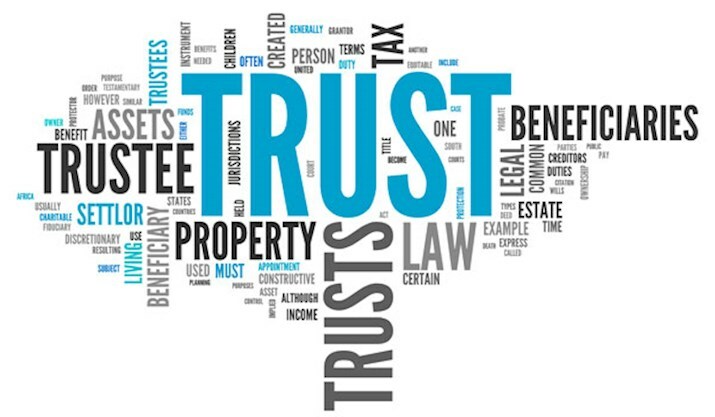 The borrower had limited documentation but decades of real estate ownership experience. Since the property had substantial equity, Helvetica was able to provide enough cash out for the borrower to make property improvements and reposition the asset for sale. 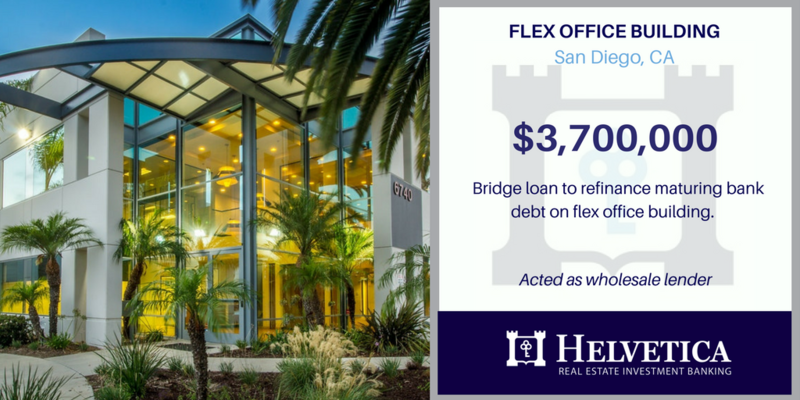 Through great coordination with the loan broker, Helvetica quickly closed another low leverage bridge loan on a value add property. .
SAN DIEGO, CA - Helvetica funded a $3,700,000 bridge loan on an office/flex building in San Diego, California. foreign national and has owned the property since it was constructed in 1997. 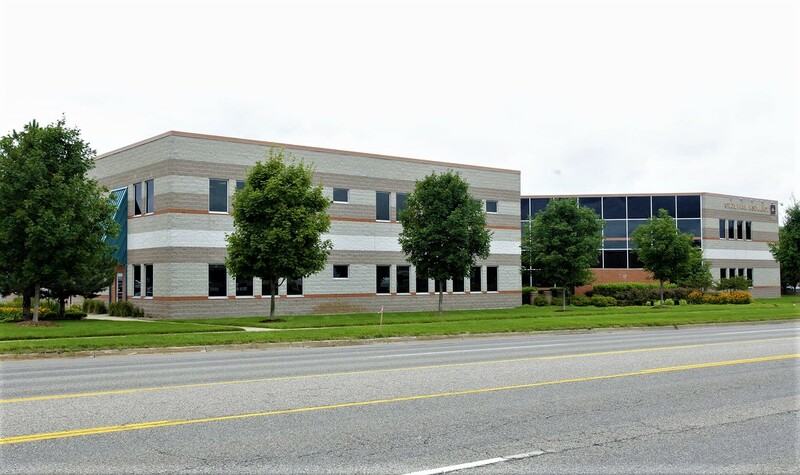 The borrower needed bridge financing to pay off maturing debt, and to finish improvements for a new tenant who recently signed a 5-year NNN lease. Through great coordination by the broker, Helvetica was able to quickly close and pay off the current lender while providing enough cash out to complete improvements. 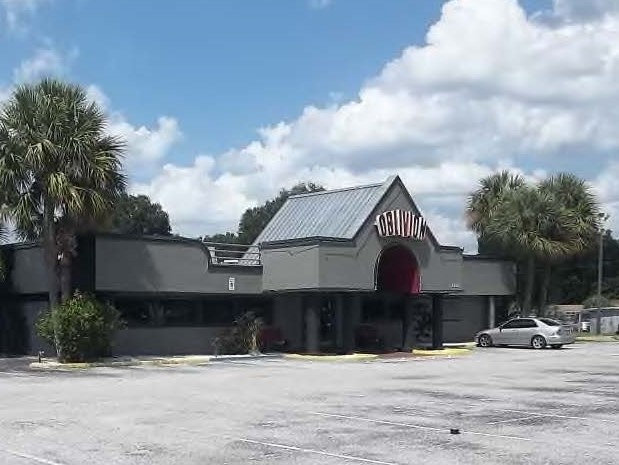 The property will be a candidate for conventional bank financing once the lease is seasoned and the sponsor can show historical operating income.